Our Landlady has friends over for the last week so it has been quite hectic. They have just gone back to Switzerland today. 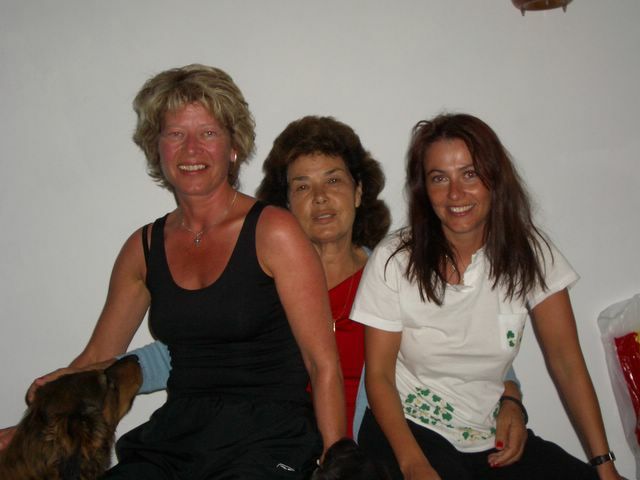 On the left is Sonja, Sia (our Landlady) is in the middle and Erika is on the right.